How do you make a waterfall even more beautiful? Freeze it! 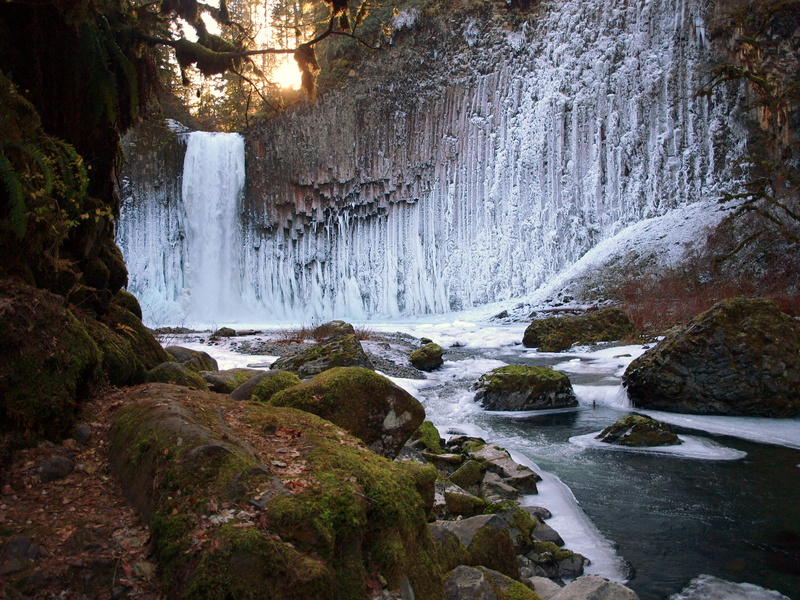 My latest Portland Family Outdoors column is all about winter waterfall hunting. Read the column here.